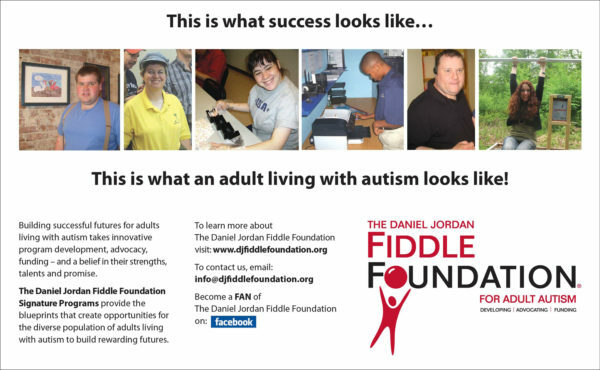 The collaborative vision of The Daniel Jordan Fiddle Foundation (DJFF), the nation’s first not-for-profit organization to exclusively focus on adult autism, has been further enhanced by the establishment of a new endowment fund at Arizona State University, adding to DJFF’s existing endowed fund initiatives at Rutgers University, Yale University, Brown University and the University of Miami. The Daniel Jordan Fiddle Foundation Adult Autism Public Policy Fellowship Endowed Fund (Fund) at Arizona State University will provide support for one Daniel Jordan Fiddle Foundation Fellow (Fellow) annually who is attaining a graduate level degree in public policy or who is a post-graduate at the Watts College of Public Service and Community Solutions. The Fellow will be tasked with developing a national public policy agenda (named The Daniel Jordan Fiddle Foundation Adult Autism Public Policy Agenda) and a national public policy white paper (named The Daniel Jordan Fiddle Foundation Adult Autism Public Policy White Paper) relating to prevalent issues that impact the lives of the diverse population of adults diagnosed with Autism and their families. The agenda and white paper will guide the work of the First Place AZ Global Leadership Institute at The Daniel Jordan Fiddle Center for Public Policy. The Fellow will also lead meetings of stakeholders, professionals and legislators to facilitate the creation and implementation of the agenda and white paper. 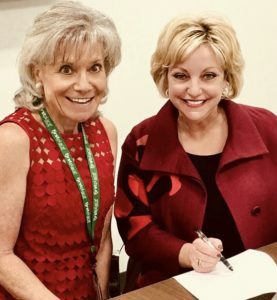 The agenda and white paper will be distributed nationally and statewide to agencies, legislative bodies and policy makers whose work impacts adults diagnosed with Autism and their families. The DJFF university endowment initiatives continue to expand the Foundation’s mission for a global focus on adult autism. 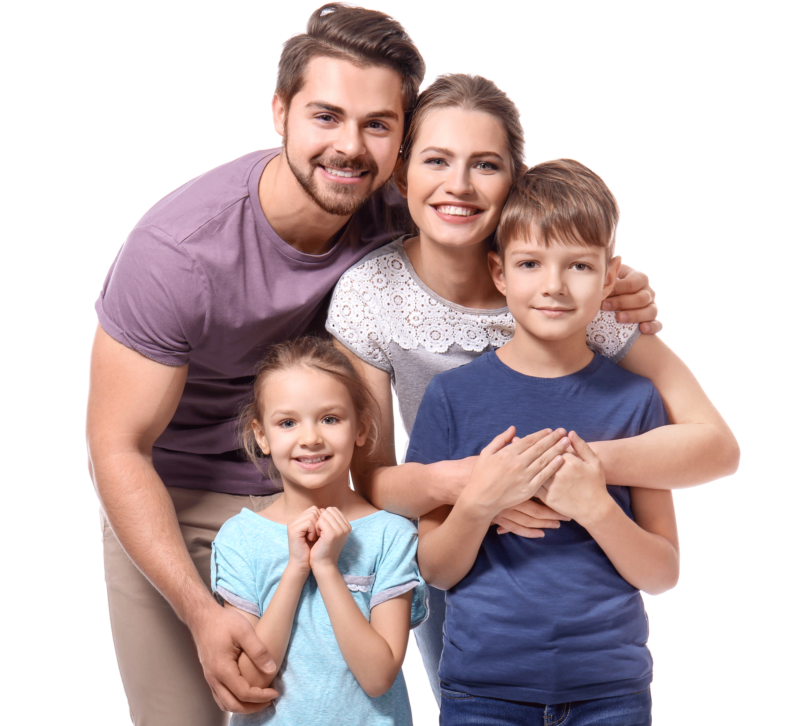 Designed to increase awareness, opportunities, and knowledge about the diverse population of adults, each of the five DJFF endowed funds serve a specific area relating to adult autism: research, program development, fostering creativity and expression through the arts, and counseling and resources for family members of adults on the spectrum, and public policy. 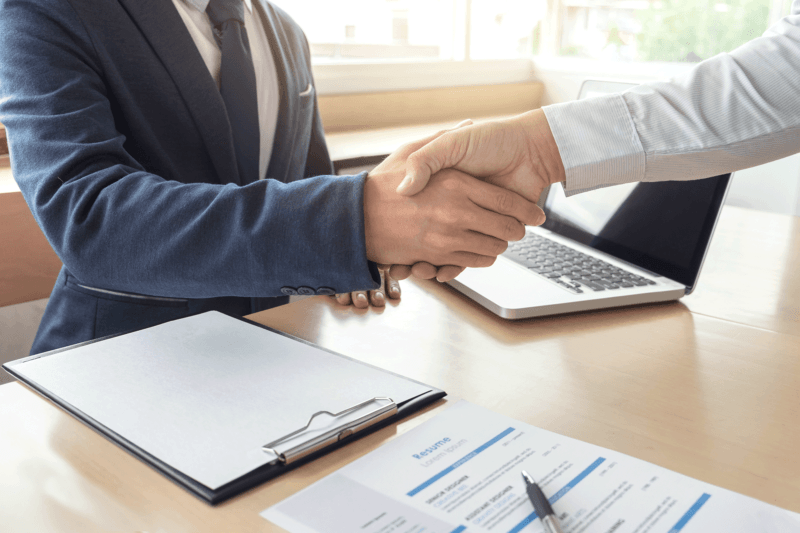 The DJFF endowed program funds are opening new doors with the establishment of in perpetuity adult-autism-focused collaborations with the nation’s leading researchers and practitioners at renowned universities. 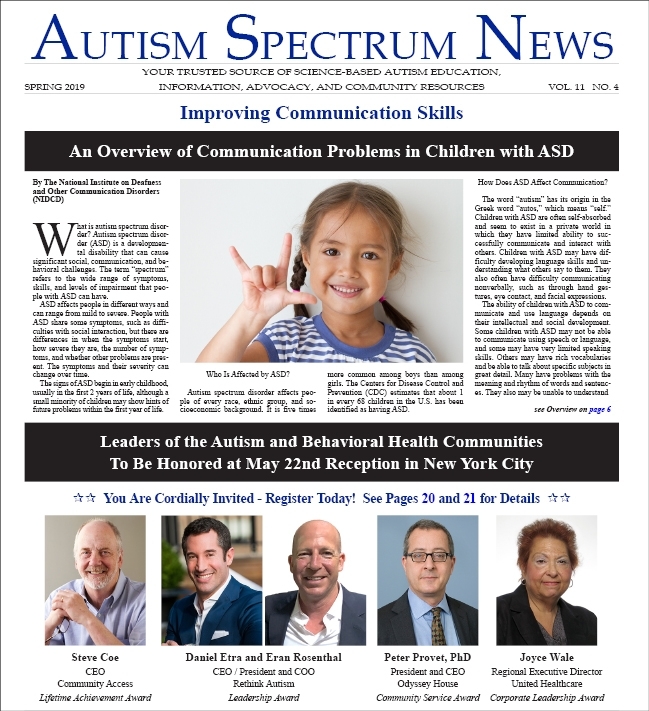 They are poised to lead and address critical issues in adult autism and will advance the creation of new research and model programs to expand opportunities for the diverse adult autistic population.